Zunsport designs, fabricates and delivers a number of grille sets to suit a wide variety of car makes and models. The is made for your Ford Focus RS MK3 - Upper Grille and after fitting is guaranteed to provide a seamless finish and a valuable safeguard against road debris and other external elements. All of the grille sets provided by Zunsport are made using the highest level of experience and the very best materials, and the end product – a stainless steel woven wire mesh grille – is easy to install. Any grille provided by us is guaranteed for the lifetime of your vehicle so you can buy with confidence. Also available in Silver by request, call for details. 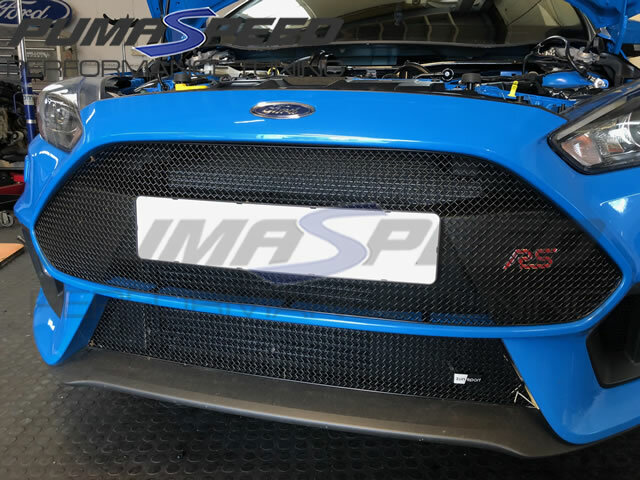 The Pumaspeed Workshop team are ready to fit the Zunsport Ford Focus RS Mk3 Upper Grille - Black in our Head Office located here. Therefore making parts and labour a total cost £197.70 (inc. VAT). Pumaspeed have a specialist distribution team that can dispatch the Zunsport Ford Focus RS Mk3 Upper Grille - Black to any destination worldwide.